Goblins are known for tinkering around with things. They might always be the best at it, but the certainly will mess with things they get their little claws on. 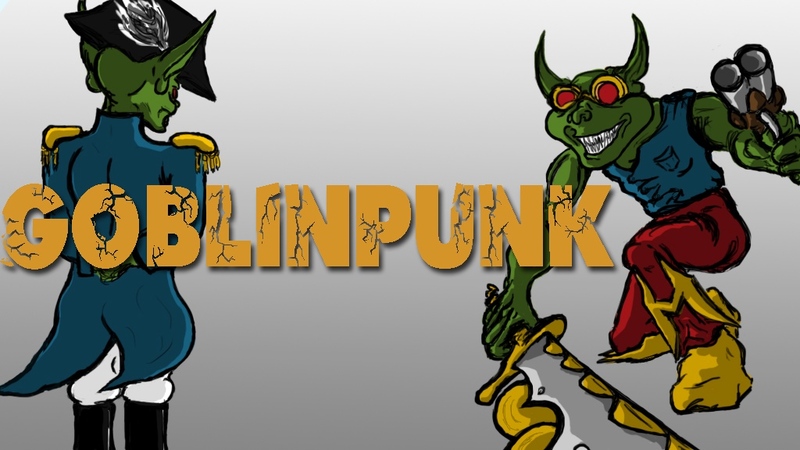 Such is the case with Goblinpunk, a new Pathfinder adventure that's up on Kickstarter and looking for funding love. Shotgun Angel Games has 9 days left in their Proteus Engine Kickstarter campaign. The Proteus Engine Roleplaying Game System is a flexible and extensive set of rules for playing pen and paper roleplaying games with total cross-compatibility across all of our products. Characters in the system have a basic set of attributes and skills, as well as a number of positive and negative traits (boons and defects), as well as a unique and versatile take on species traits. These flexible species rules will allow for players to build their own unique species and monsters, or modify existing ones easily. The core rules are intended to be useable for any game that your group wants to play: from high fantasy, to epics, to space western, the core rules will give you a framework for running the game. This is a system that forms to the story instead of the story forming to the rules, letting you tell the stories you've always wanted to. We are also planning on making campaign settings and worlds that that players can use to expand their games. These setting books will expand on the core rules with new boons and expanded rules, as well us detailing amazing new worlds and places. We will also be publishing source books that expand and focus on specific areas of the game (such as the planed equipment guide) and specific genres to put in your game (such as a martial arts source book). 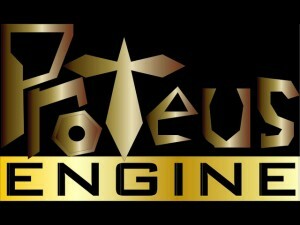 Shotgun Angel Games launched their Kickstarter campaign for The Proteus Engine RPG system.